Senior Congress leader Salman Khurshid has rightly diagnosed triple talaq as a man-made sin that cannot be condoned by Islam. But, his remedy for the practice, called abhorrent by the Supreme Court, is equally sinful because it is premised on the same argument as triple talaq — that of gender inequality. On Friday, arguing in the Supreme Court against the practice that allows Muslim men to divorce their wives by simply pronouncing talaq thrice, Khurshid rightly pointed out that a "sin cannot be part of Sharia, which is god ordained." 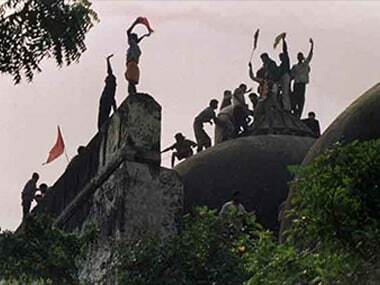 "Something which is sinful for the law ordained by god cannot be legal," Khurshid said. The eminent lawyer's simple, yet incisive, argument effectively nails the issue. Triple talaq is a sin perpetrated just on Indian woman — it is not practised anywhere in the world except, ironically, the world's largest democracy — in the name of personal law that has no justification — moral, legal or religious. To rephrase Khurshid's argument: Those who dump their wives just by pronouncing talaq three times not just commit an illegality, violate the founding principles of humanity and India's Constitution but are also sinners in the eyes of the god they revere. 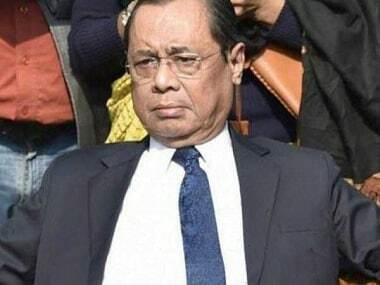 As Ram Jethmalani, who is representing Muslim women who have challenged triple talaq in the Supreme Court, said: "No amount of advocacy by humans can make this abhorrent and repugnant practice valid." 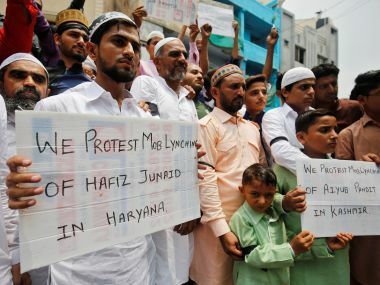 Unfortunately, Khurshid's solution to the problem is equally regressive and unjust, even though it may be validated by Quran and Islamic tenets, albeit for reasons that may not be valid today. Khurshid told the apex court that it need not go into the triple talaq if it accepted his suggestion to declare the practice as "single talaq". What Khurshid meant was that even if a Muslim man pronounces triple talaq in a single sitting — says 'I divorce you, I divorce you, I divorce you'— it need not repudiate a marriage. In fact, it should be considered as a "single talaq" that should be followed by a period of reconsideration and reconciliation. "When a married Muslim man pronounces single talaq, a three-month iddat period kicks in during which reconciliation efforts are made by intermediaries. If reconciliation succeeds, he can revoke the talaq. If not, he announces talaq again and the same process gets repeated till the final talaq is pronounced, making divorce irrevocable," Khurshid said. 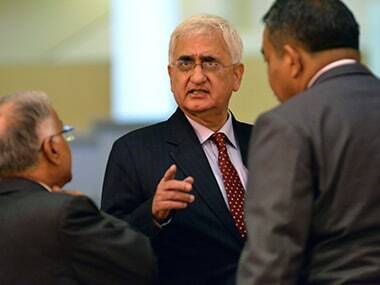 Prime facie, Khurshid's solution has some amount of Islamic legitimacy. Many Islamic scholars argue the Quran allows men to divorce their wives after pronouncing talaq twice, but over a period of three months of purity — where no sexual contact is permitted — and efforts at reconciliation. The waiting period also ensures that the wife is not pregnant. This initial declaration of talaq, according to scholars, is considered revocable (talaq rajaah) and does not terminate the marriage. But, this practice of talaq followed by a period of iddat was meant to protect women, not to deprive them of their rights. In the pre-Islamic Arab world, scholars argue, men used to pronounce talaq hundreds of times to abandon and reclaim women at will. "According to the Qur'an, divorce is not an arbitrary and whimsical thing. The method prescribed by the Qur'an for divorce is that one can give divorce twice only, i.e., on two different occasions and then either he has to keep the woman with kindness or leave her with benevolence. In pre-Islamic Arab society, they used to pronounce divorce even one thousand times and keep the sword of divorce hanging on her head. The Qur'an disallowed it and permitted pronouncement of divorce only twice," writes Ibrahim B Syed, president of the Islamic Research Foundation International. But, Khurshid's solution doesn't sound valid simply because it violates the very principle of equality Muslim women are fighting for. Giving men the power to unilaterally initiate talaq proceedings makes a woman the victim of an unjust practice, especially when the very purpose of single talaq was to protect the rights of a wife in the pre-Islamic Arab world. 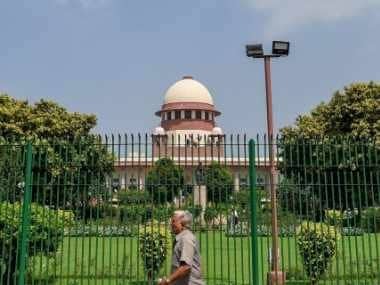 While advocating single talaq, Khurshid should answer just one question: Can a Muslim woman also initiate divorce of her own volition by taking recourse to this practice? If the answer is no, his solution is equally irrational and sinful. Because in the eyes of god, men and women were created equal and any man-made law that violates this principal is gunaah-e-azeem.